We offer School Consultation Advocacy Services, to ensure that your child has everything they need when taking standardized tests. Let us start helping today! If you’re concerned about your teenager, we can help with a neurological assessment today. Our customized treatment is tailored to your child’s specific needs. Our neuropsychological assessments are tailored to give you the information you need to help your child. We believe in creating clarity and results. In order to fully integrate your child’s treatment and have it be thoroughly effective, we provide school advocacy and consultation services. Our treatment options reach far beyond the direct interactions you and your child have with our staff members. We create a network of support. Neuropsychological/Developmental Testing and IEP Consultations in the Chicago Area. Are you looking for mental health services for yourself or your child in Arlington Heights, IL, or the Chicago area? If so, you have come to the right place. NeuroHealth Arlington Heights is a family practice that provides neuropsychological, developmental, and psychological testing and treatment. Rely on our team of knowledgeable and compassionate staff to offer you the answers and care you need. 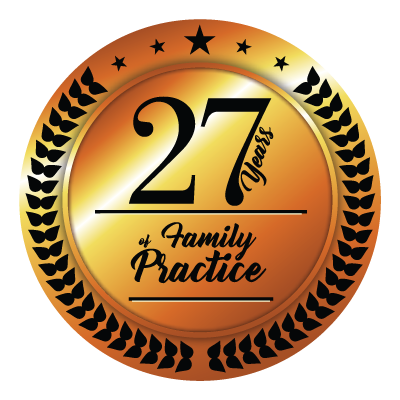 We proudly serve families and individuals in Arlington Heights with treatment that is specific to our clients’ needs. Our staff has experience working with clients of all ages and walks of life. So if your young child needs developmental testing, we can help put him or her at ease. We know there’s only one you, and we treat you like you’re unique. We provide each of our patients with our undivided attention and personalized treatment plans. When you make an appointment with NeuroHealth Arlington Heights, you can rest assured that only a professional with a master’s or doctorate degree will perform your tests. With more than 25 years of experience diagnosing and treating mental health difficulties, we are your trusted experts in neuropsychology. We have a long-standing reputation of providing comprehensive and solution-oriented mental health services in the Chicago area. For more information about us and our services, click on the tabs above. If you would like to schedule an appointment at our office in Arlington Heights, IL, call us at (847) 754-9343 or send us a message online. We are open Monday through Saturday.